Royalty-free stock illustration of an old man smiling as he plays something on his accordion. 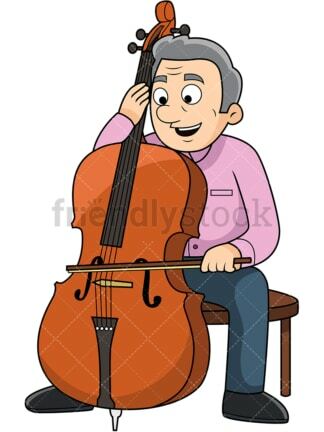 Royalty-free stock illustration of an old man sitting and smiling as he plays something on the cello. 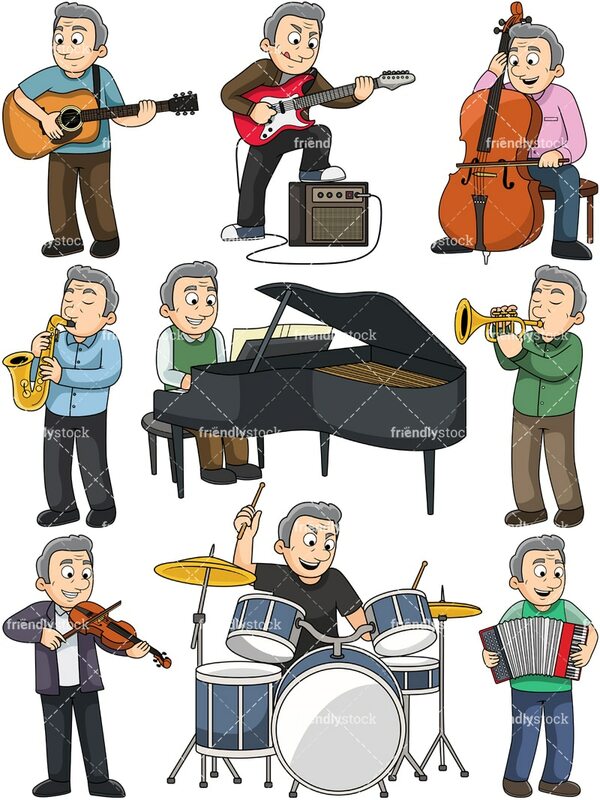 Royalty-free stock illustration of an old man looking like he is having a great time while playing the drums and making some noise. 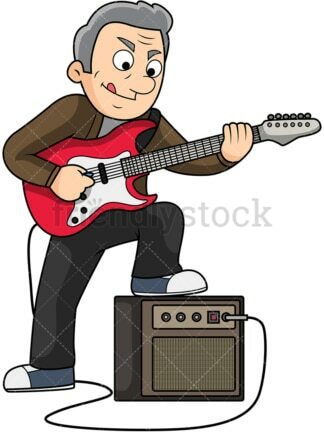 Royalty-free stock illustration of an old man stepping on an amplifier and having a great time while rocking a song on his electric guitar. 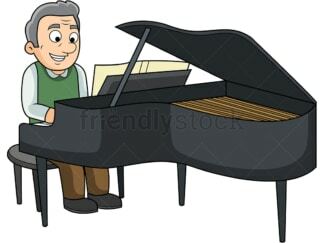 Royalty-free stock illustration of an old man smiling as he plays a sonata on the piano. 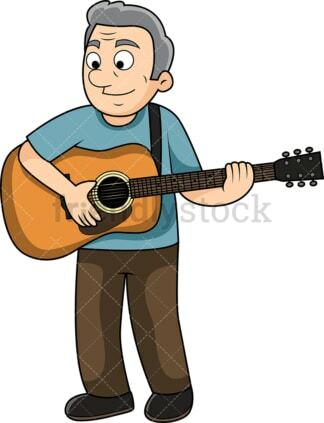 Royalty-free stock illustration of an old man standing up and smiling as he plays a classic song on his acoustic guitar. Royalty-free stock illustration of an old man closing his eyes as he plays the sax and looking like he is enjoying the moment. Royalty-free stock illustration of an old man closing his eyes as he plays the trumpet and looking like he is enjoying the moment. Royalty-free stock illustration of an old man smiling as he plays something on his violin.